DETECTIVES INVESTIGATING TWO aggravated burglaries in the Newtownabbey area, are appealing for information and witnesses. At around 10pm last night, a man was assaulted by a gang of six masked men. It is believed they used bats and hammers during this assault. This incident was confined to the front door area of the flat. 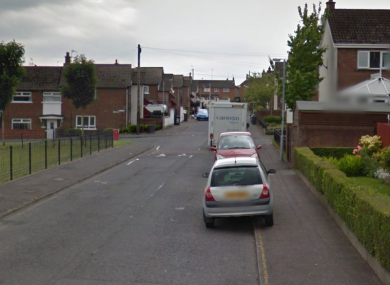 The second incident occurred at 2am when two masked men armed with what is believed to be hammers, entered a house in Bawnmore Park and assaulted a man as he lay in his bed. The two incidents are not believed to be linked. “We are currently treating both these incidents as paramilitary style attacks. Email “PSNI launch investigation after man attacked with hammer as he lay in his bed”. Feedback on “PSNI launch investigation after man attacked with hammer as he lay in his bed”.